Cream together butter and sugar until light. Add flour and vanilla. Mix just until incorporated. 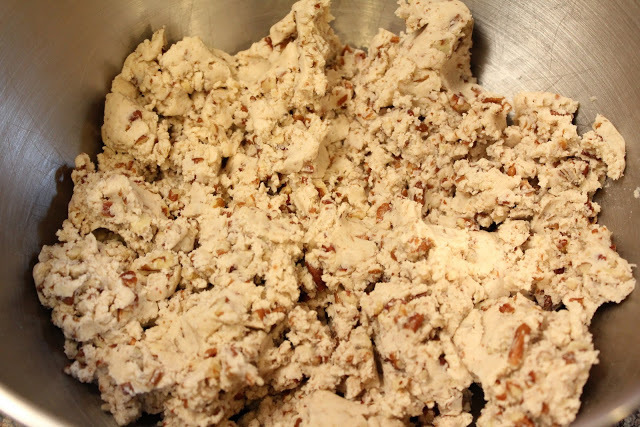 Add in the pecans and mix well. 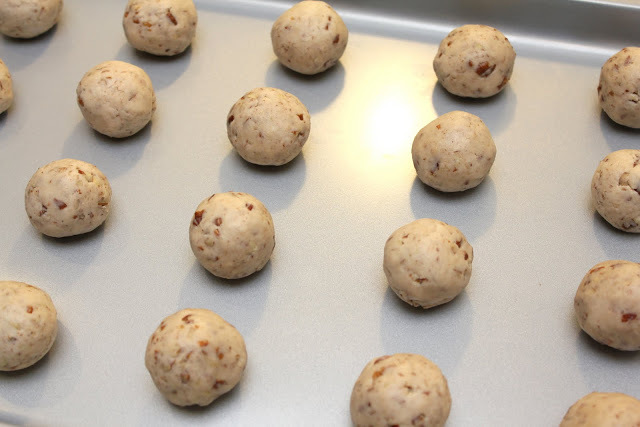 Roll dough into 1 inch balls. Place on greased baking sheet. If desired flatten slightly. Bake at 300 degrees for 25 to 30 minutes. Roll in additional confectioners’ sugar while warm. Let cool, roll again in sugar. Be careful to bake only until a light brown color. 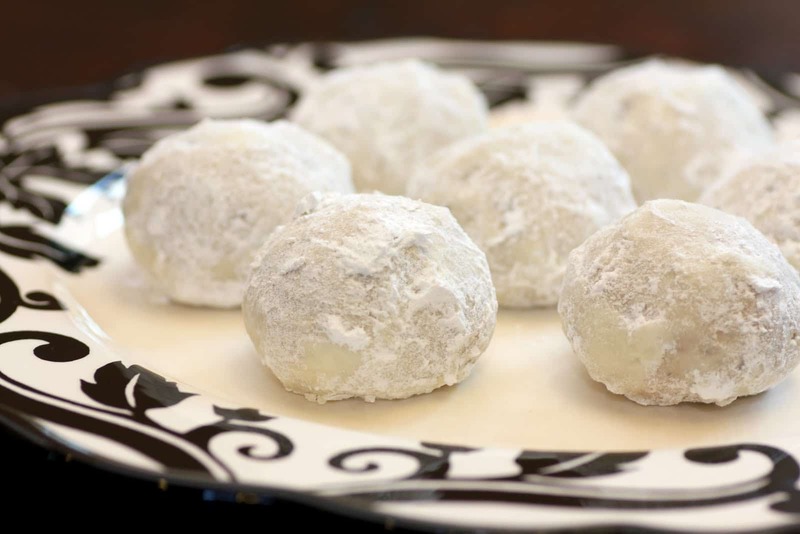 Cookies may be stored for several days with a light dusting of confectioners’ sugar before serving. How to fry liver for it to be tasty?